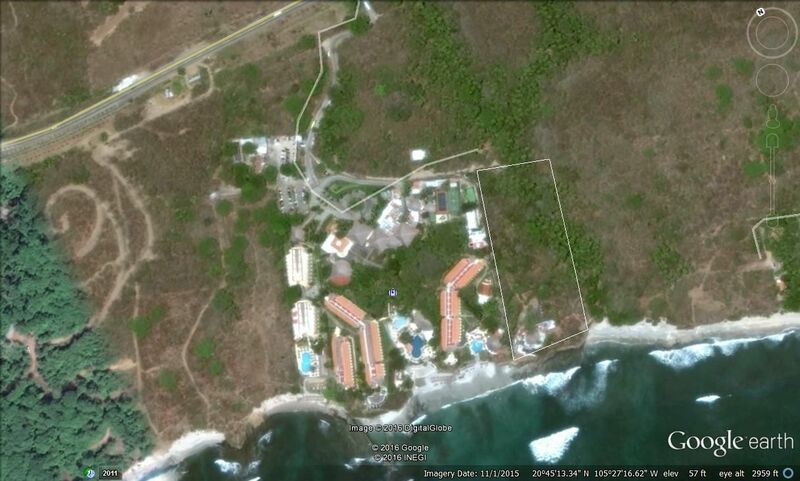 Lote Punta Pontoque | NuHome Realty Co. 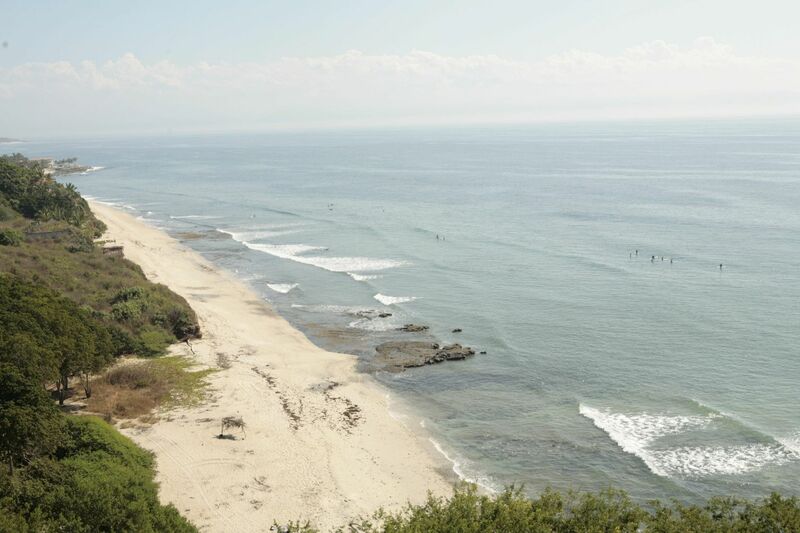 Friendly topography makes this lot a great option for a private, secluded mansion, condo project or hotel. Currently there’s an old house structure, very solid that could be fixed and revived. Located in the Pontoque community.